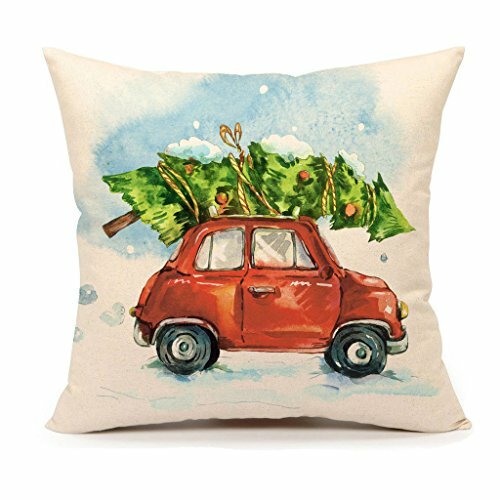 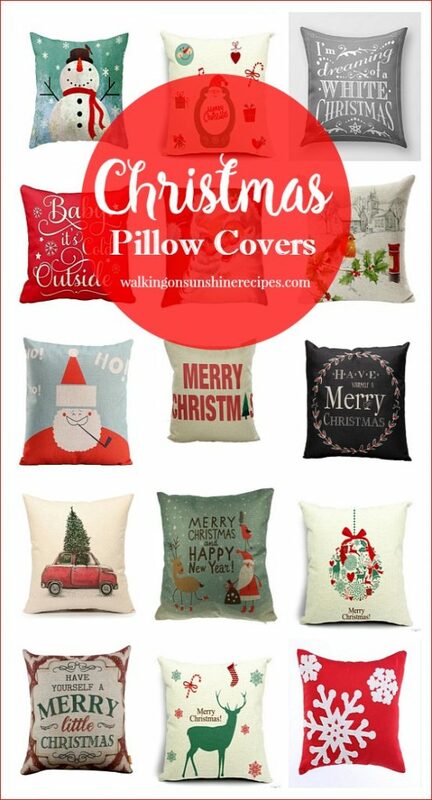 Pillow Covers are an easy way to decorate on a budget this Christmas season! 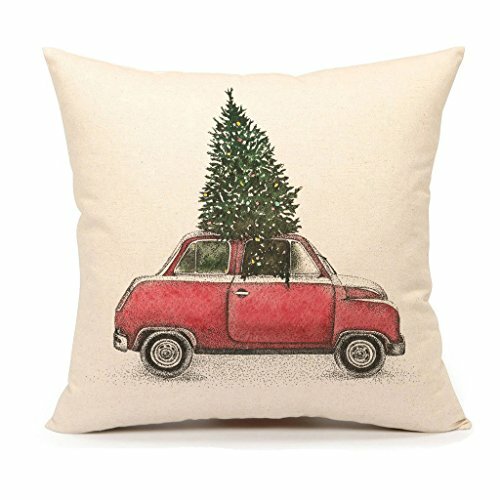 Are you already thinking of decorating for Christmas? 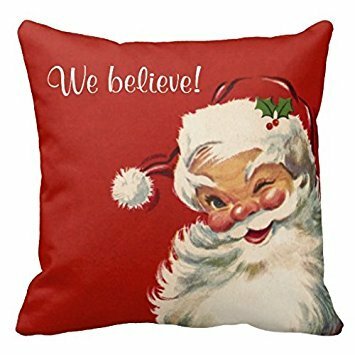 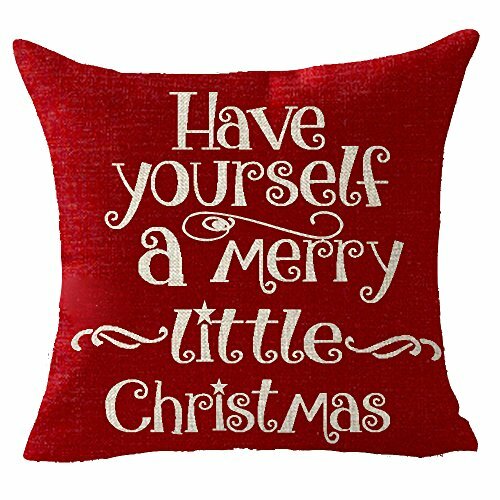 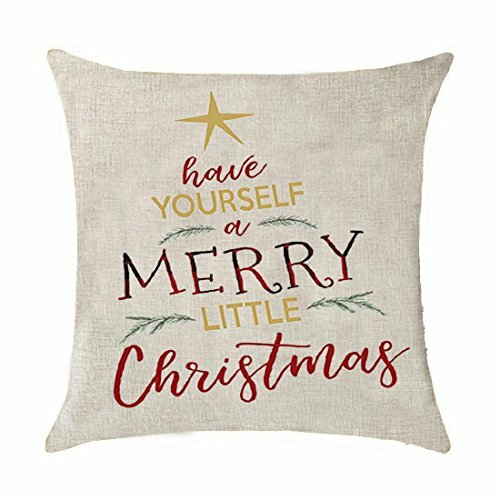 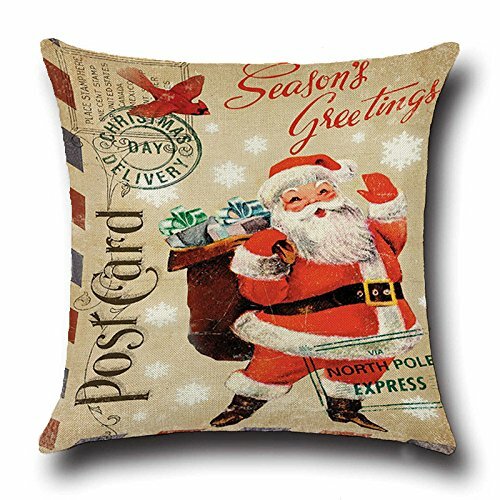 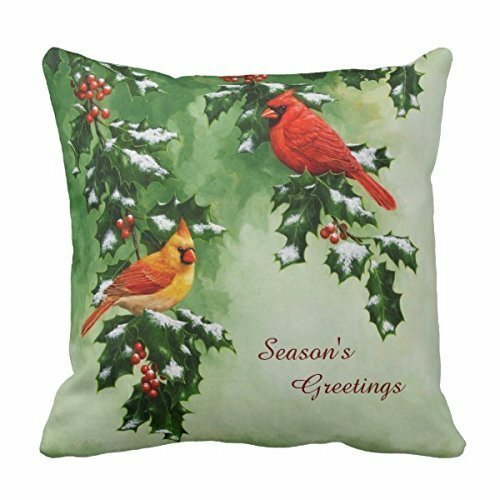 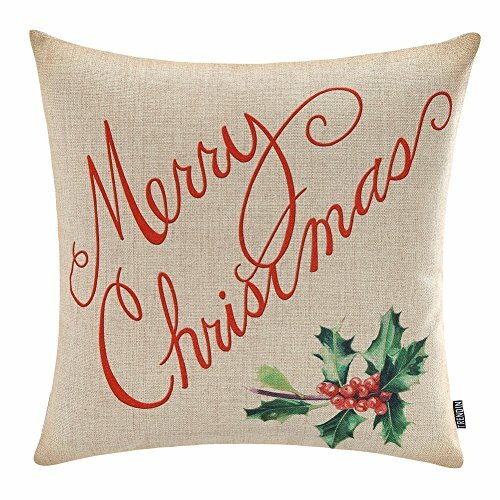 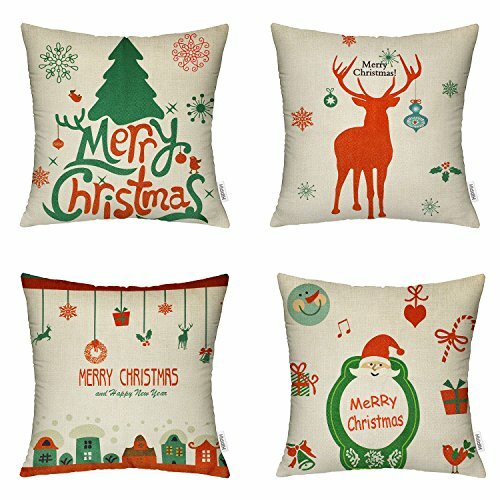 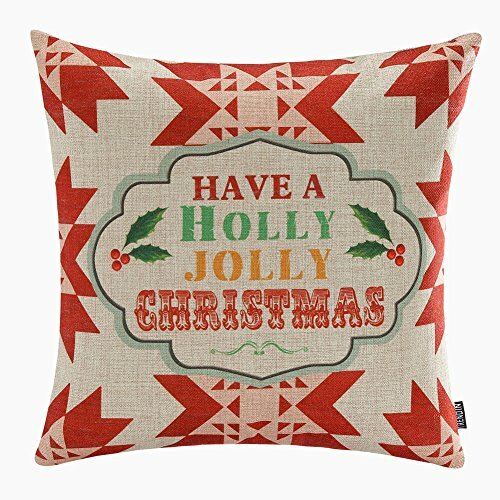 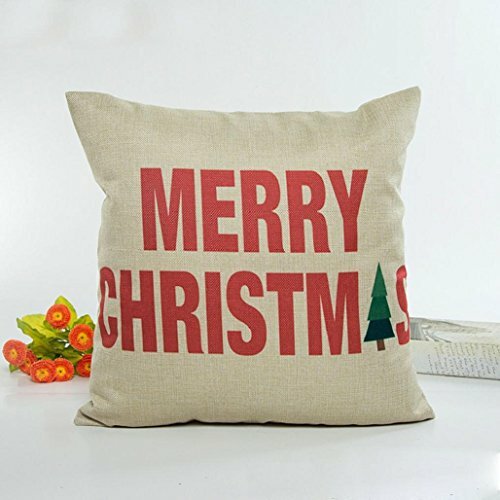 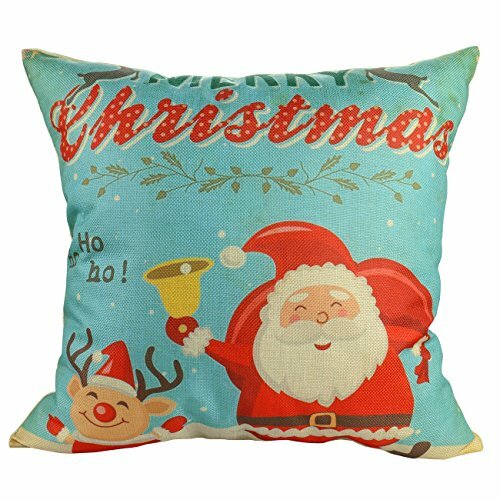 I am and yes, I’ve already ordered a few of these beautiful Christmas Pillow Covers that I purchased on Amazon. 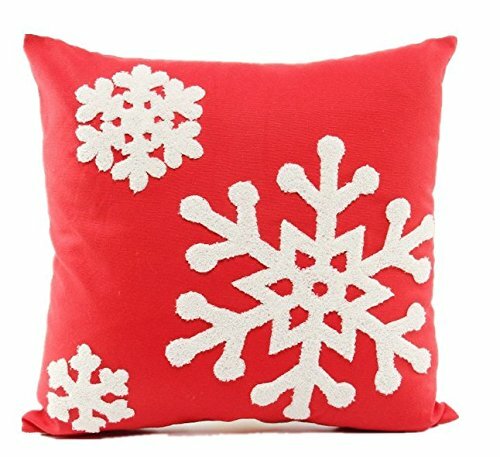 I love the ones I purchased for Fall so I went ahead and ordered a few for Christmas to help decorate our house in a few weeks. 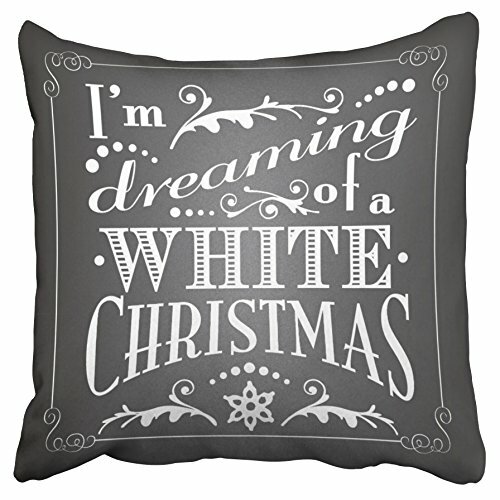 I will wait until after Thanksgiving to put these up though. 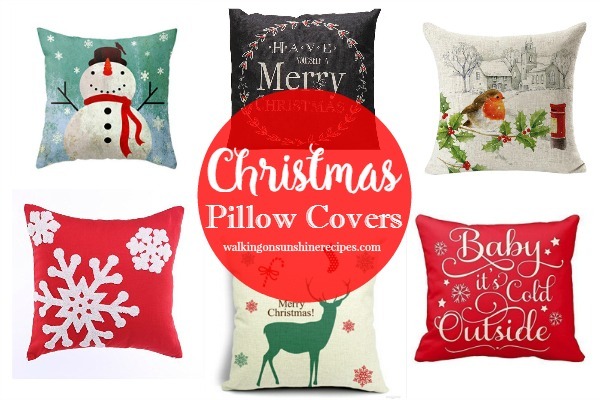 Pillow covers are an easy way to help decorate your home without spending a lot of money! 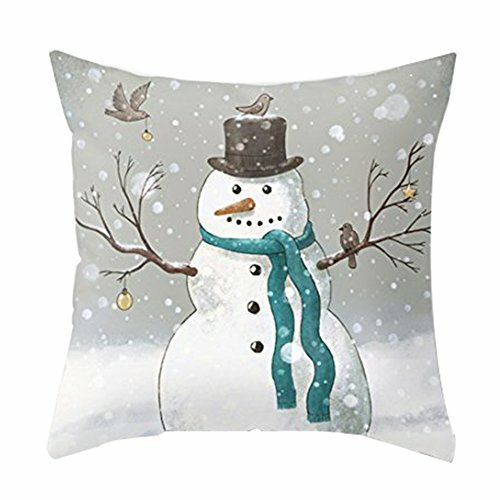 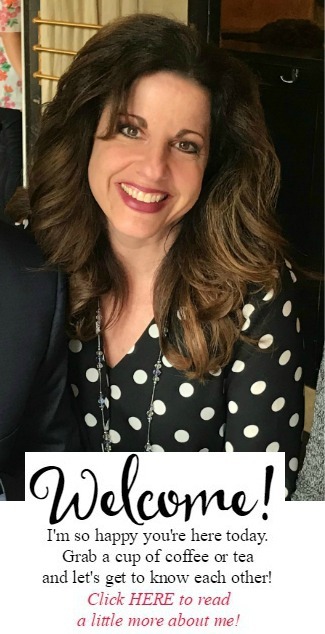 I shared the Fall Pillow Covers a few weeks ago and I even shared a video on my Facebook page of what two of the pillow covers I purchased look like in our home. 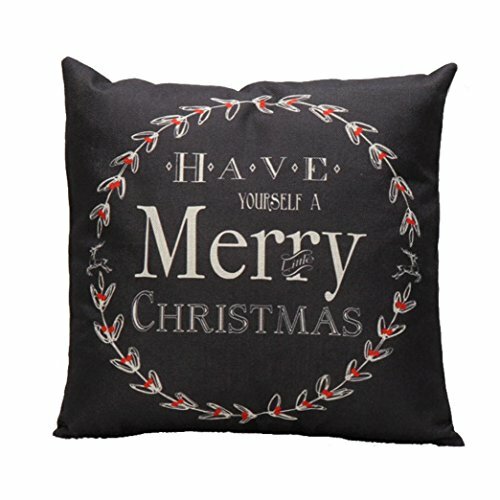 So I thought, let’s do this week’s Thursday’s Tip on Christmas! 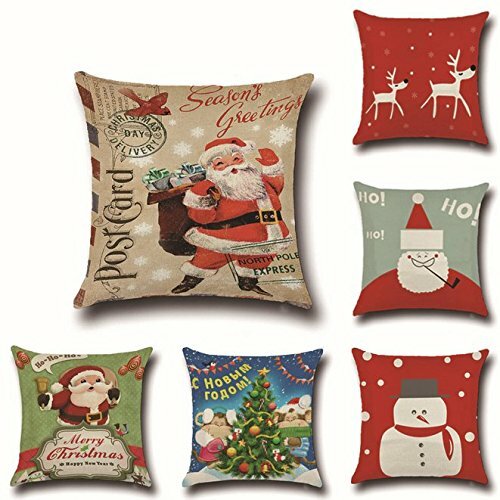 These are so pretty and just the Fall pillow covers, all you need to do when the season is over is take them off the pillow foam, fold and store with your holiday decorations. 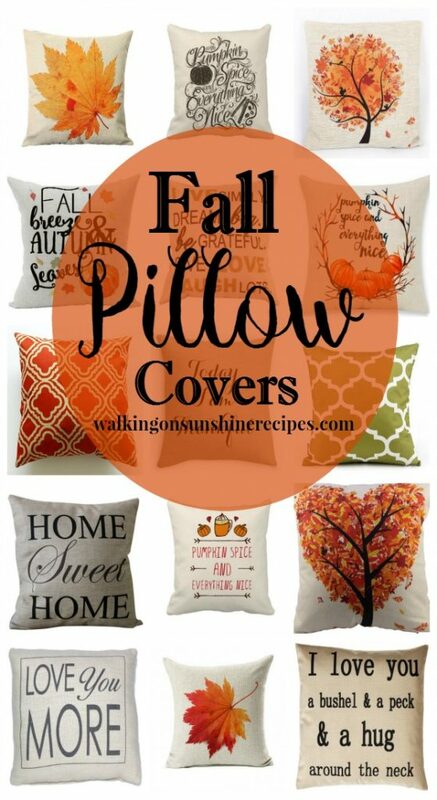 And just in case you missed the Fall Pillow Covers, click on the photo to see them!